Dan, who works for Guinness, and Jenny, who works for an air conditioning company, are movers. They bought an apartment 10 years ago in Adamstown in Lucan. ‘We actually bought it off the plans,’ Dan says. ‘Right in the middle of the boom. 2007 it was. But, look, we had to start somewhere. That was our first place.’ Now, life has changed. At the time they bought it, their first home, a 2-bedroom apartment on the first floor, suited the young couple. A spacious apartment with a great living area, it had a 20-foot wide balcony at the back and another balcony at the front. ‘The one at the back was south-facing and we’d use it when we got the weather,’ Dan explains. The apartment was so nice that the couple were disappointed that they had to leave it but they had always planned to buy a house. As Dan says, ‘everyone wants a house.’ But it was and addition to the family – the arrival of their first baby, Alex, now 9 months’ old – that gave them the final push to go looking for a house. 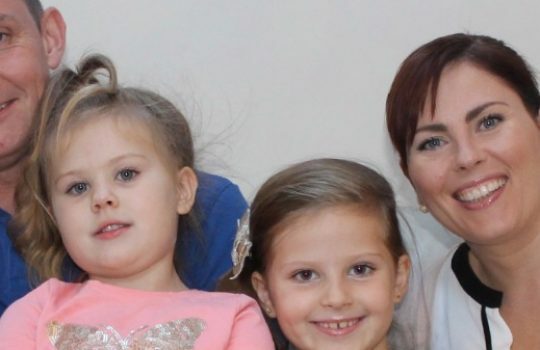 ‘We were struggling up and down the stairs with the pram, car seats and everything,’ Dan says. Although they had to move out of the apartment, they didn’t want to sell it. So they had to arrange a larger mortgage. ‘We didn’t really start looking until we got the mortgage,’ Dan explains. The mortgage was key. Things didn’t work out with their existing lender. 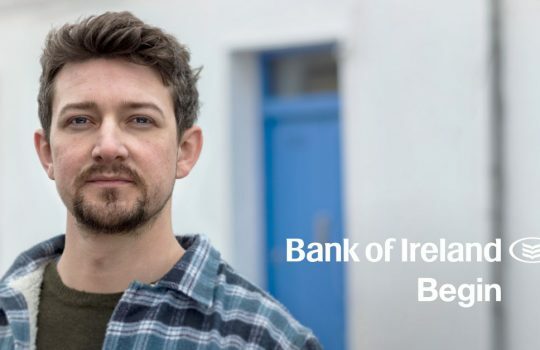 ‘Somebody said go to Bank of Ireland,’ Dan says, ‘so I got in contact with Colm Quinn.’ Colm works as a mobile mortgage manager, in the Dublin area, for Bank of Ireland traveling to meet customers at a time and place convenient to them. 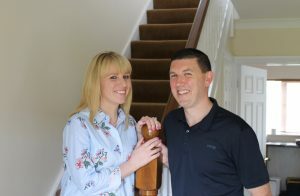 The couple went through their finances with Colm and got an idea of what they could afford. Everything was done at the apartment or over the phone. ‘We didn’t need to go into a branch,’ Dan explains. Jenny was on the internet looking for suitable houses the next day and, only a few days after meeting Colm, she and Dan started viewing them. 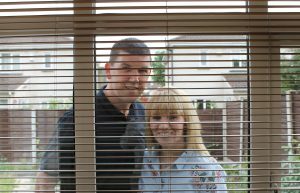 ‘We saw a few but they were out of our price range then we saw this one.’ The couple were looking to stay in Lucan and the house they found was only 3 miles away from the apartment. Back to the moment they found their potential new home. The house had been rented out for 10 years and was empty. Dan and Jenny had no property to sell so they could move in right away. But, of course, this was only a few days after their first meeting with Colm so they hadn’t got their mortgage approval yet. 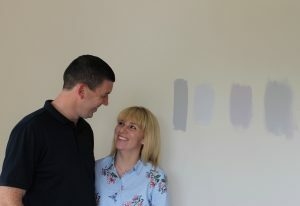 However, even though they have left the apartment, Dan, Jenny and baby Alex haven’t moved into their new home yet as they plan to renovate the property first. They don’t want to have a baby in the house when all the work is going on. ‘At the moment we are living in Jenny’s mother’s house,’ Dan says. The new home has a big back garden and the couple have big plans for it. ‘We’re looking to extend back into the garden for the full width of the house creating a nice, big living room. All open plan,’ Dan explains. That’s the main structural work that needs to be done. ‘Everything needs to be repainted, new carpet and everything else. We’re replacing all the windows,’ Dan says, showing me the room that will be Alex’s bedroom and the master bedroom and en suite which we ripped out and replaced. At Bank of Ireland we’re determined to make the mortgage process as easy as possible. 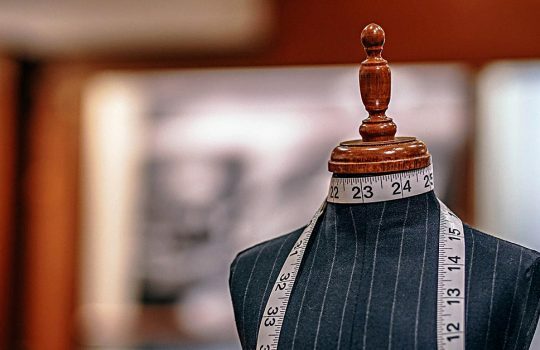 We’re here to help you every step of the way. Find out more. Dan and Jenny received a small gratuity for their time spent sharing their story.